The Mansion tells of Mink Snopes, whose archaic sense of honor brings about the downfall of his cousin Flem. 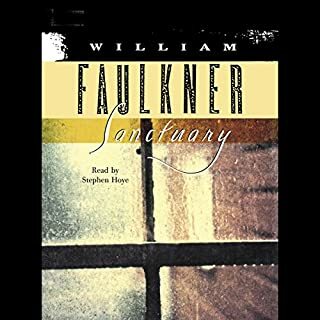 "For all his concern with the South, Faulkner was actually seeking out the nature of man," noted Ralph Ellison. "Thus we must turn to him for that continuity of moral purpose which made for the greatness of our classics." 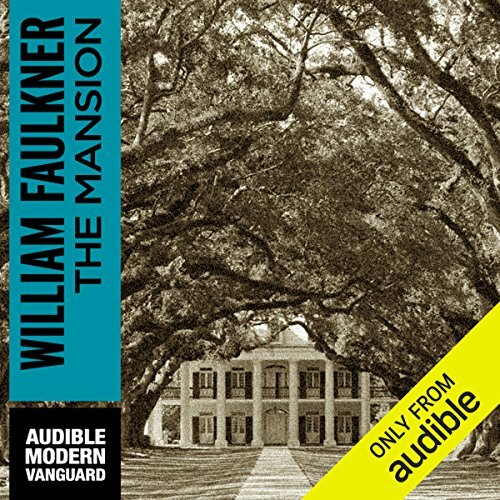 ©1959 William Faulkner (P)2010 Audible, Inc.
Where does The Mansion rank among all the audiobooks you’ve listened to so far? Very solid reading. The ending of a 20th century classic American trilogy of novels, of course. What was one of the most memorable moments of The Mansion? Glimpses into Mink's interior monolog are simultaenously touching, horrifying and revolting. Barrett did a wonderful job with Mink's voice, and his Flem was chilling. I didn't love his interpretation of Linda's deaf woman voice, but it was an okay choice and Barrett was consistent. Really a very, very good reading. If you could rename The Mansion, what would you call it? The entire Snopes trilogy should be read or listened to as one book, The Hamlet, The Town, The Mansion. 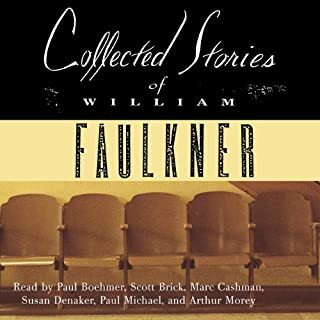 Faulkner closes the books on the wonderful characters he's created in the previous two books: Gavin, Linda, Flem, Ratliff, Chick, and Mink. 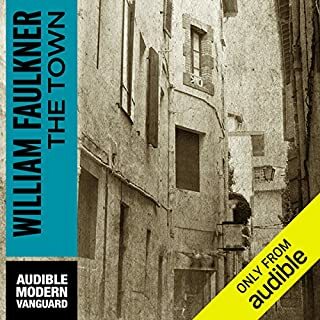 After two books, he delivers a solid and engrossing finale. It is possible to listen to this as a stand alone, for there is enough recounting to bring one up to speed. 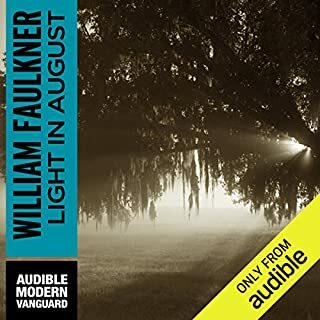 I did not find this redundant, as some do, because Faulkner always finds a slightly different angle to view it from. 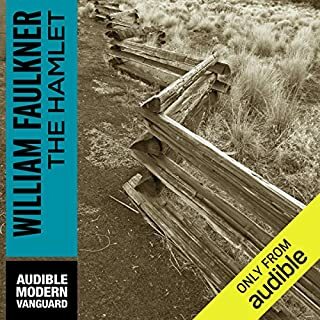 For instance, we get a recap of The Sound and the Fury that tells that incredibly complex and tragic tale from an amusing and detached angle that let's you have even one more look at one of the great books in English. it is wonderful, funny and sad at the same time. a marvelous writer and an experience. 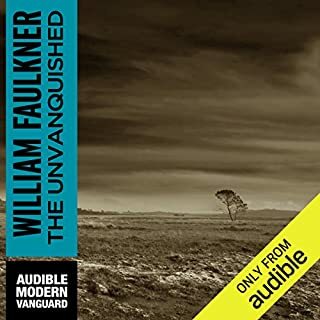 Great narration, Great writing, certainly a challenge, Worth the time and effort, highly recommend this.